I just finished reading Betty Krawczyk’s book ‘Clayquot: Sound of my heart’. Betty is a well known (and in many circles, very well loved!) 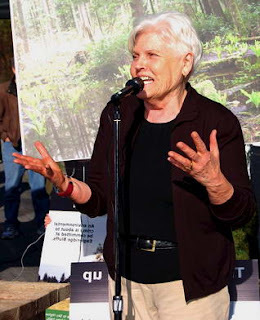 77 yr old grandmother who has fought for the environment for most of her life. She was most recently in the news for protesting the Eagleridge Bluffs Sea-to-sky highway expansion that involved bulldozing an old-growth arbutus forest as well as wetlands for the 2010 Olympics (I’m sure I will rant about the Games in a future post, they make me so angry!). She was arrested (along with a number of concerned citizens) 4 times and finally sentenced to about 10 months in prison, just outside of Vancouver. 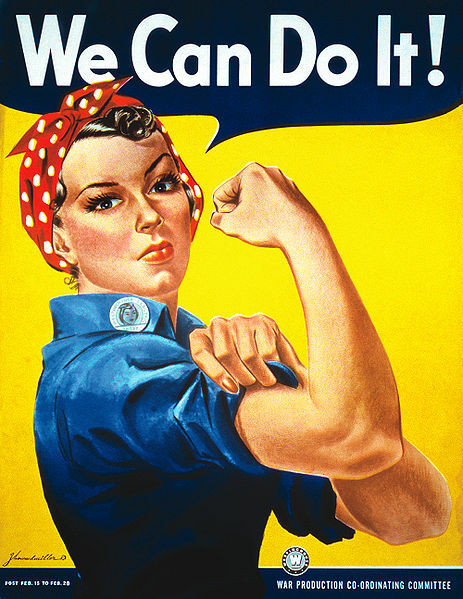 The reason I am talking about her is that I am desperate for strong female role models at the moment. I NEED to believe that I can make a difference and I think we need to be aware of these women warriors who are changing the world RIGHT NOW. Please check out Betty’s blog (http://bettysearlyedition.blogspot.com) , she is dictating her posts from jail. There are some very interesting topics to consider. She talks about the conditions in prisons, rights for incarcerated women with babies, the (BAD) food, and of course the environment. Although Betty fully knew the consequences of repeatedly protesting at Eagleridge Bluffs, I still find it extremely painful that she is in jail. Yes, technically she should be there, but ARG, she did the right thing. We all have an obligation to protect what is precious. While what she is fighting for might not be everyone’s first interest (but it should be!!! This is obviously my own bias, but come on, this planet is in serious trouble), Betty is an extraordinary example of standing up for what she believes in, even with serious consequences. We have to find ways to ACT on these issues we are talking about! I urge everyone to call up your local assault centre and see what they need, donate your clothes to a shelter, volunteer at a food bank, wake up each day and think about what you can do to change things. Let us know what initiatives you are involved in/have heard of, lets light some fires under policy makers’ butts and get some CHANGE going on here. Here is a photo of hope (from 1940s, it is her Government Photo, from wikipedia). This was one woman who stood up for what she believed in and really made a difference in this world. 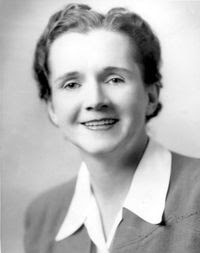 Her name is Rachel Carson (1907-1964). She’s an American biologist who wrote ‘Silent Spring’ and many credit her with launching the global environmental movement. Her book was published in 1962 and especially highlighted the impact that pesticide use (DDT) was having on the environment. She explored the idea of environmental connectedness: many larger animals and humans were devastated by DDT (by both direct contact and the disruption to the food chain). She definitely caused some waves, to put it mildly. Carson was violently assailed by threats of lawsuits and derision, including suggestions that this meticulous scientist was a “hysterical woman” unqualified to write such a book. A huge counterattack was organized and led by Monsanto, Velsicol, American Cyanamid – indeed, the whole chemical industry – duly supported by the Agriculture Department as well as the more cautious in the media. She would have turned 100 this past May 27, so lets celebrate her memory! Stand up for what we believe in even if it is HARD! I’ll leave you with a couple of her quotes.